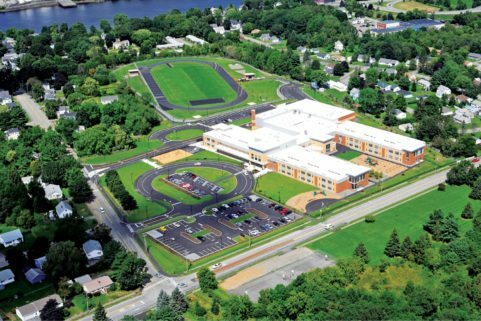 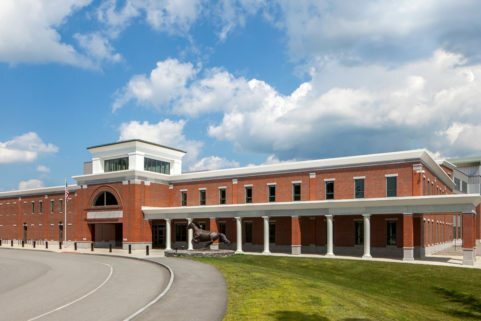 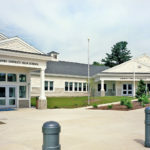 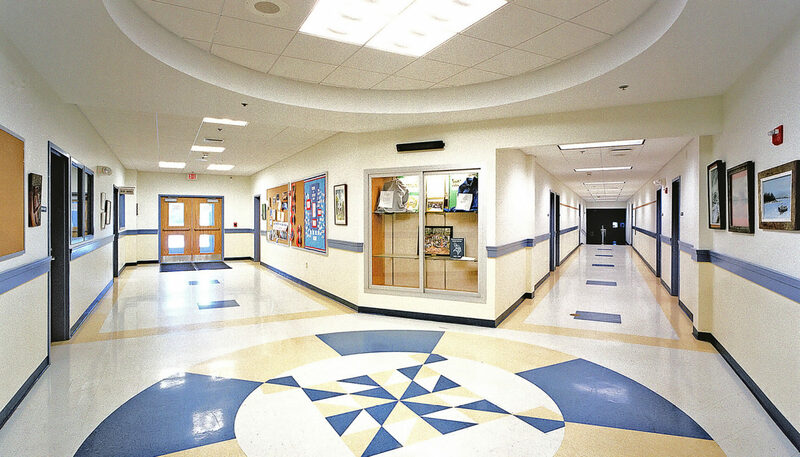 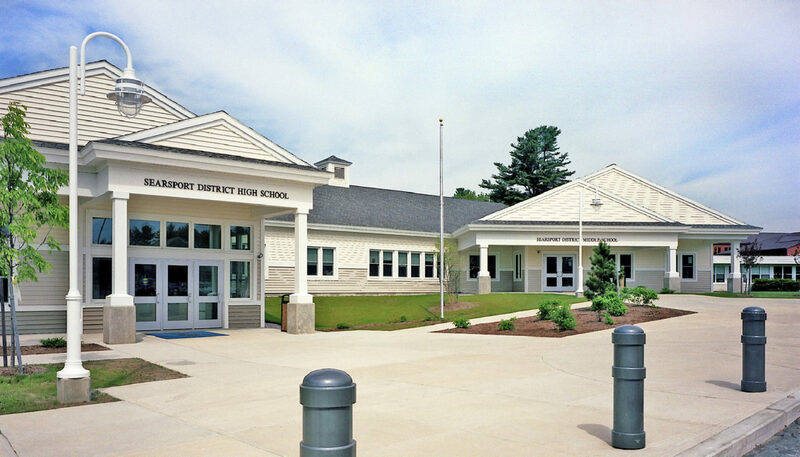 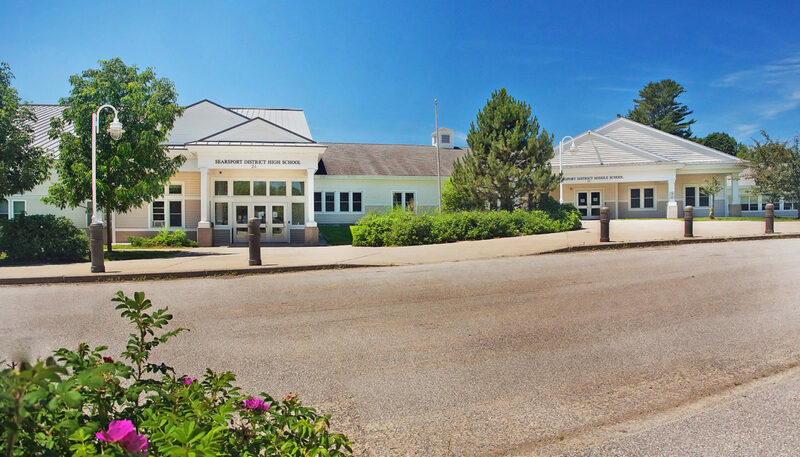 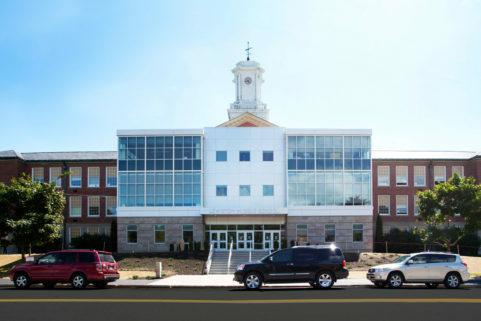 WBRC worked with what is now RSU #20 to assure the Searsport Middle and High School’s accreditation through a series of cost-effective upgrades and additions to the existing school. 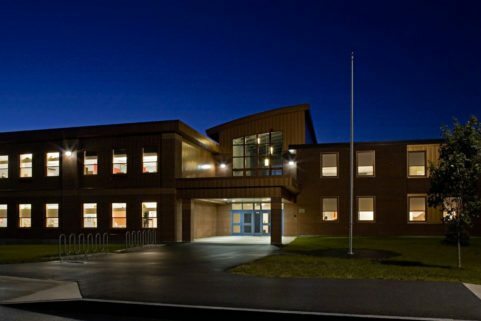 The new addition at the front façade gave an updated look to the entire school, complementary to the rich architectural heritage of Searsport. 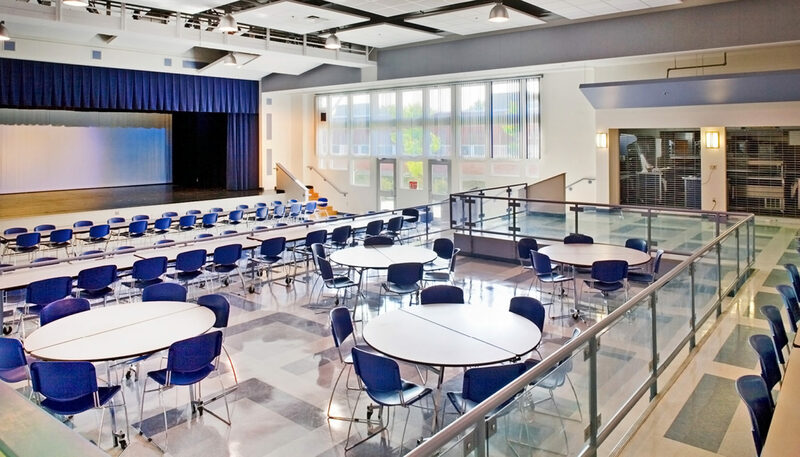 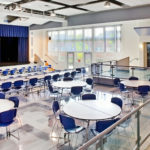 The cafeteria, designed with tiered seating areas, doubles as a performing arts center by the removal of tables, extending the use and value of the structure. 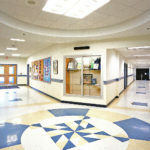 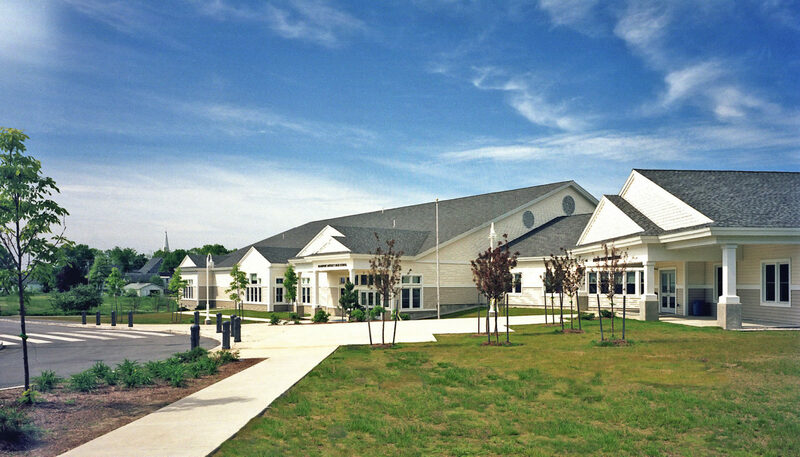 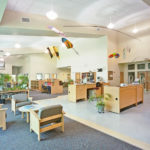 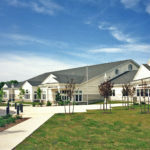 A library and media lab were added as part of the educational improvements, along with a sound-isolated band room and classrooms at the Middle School wing. 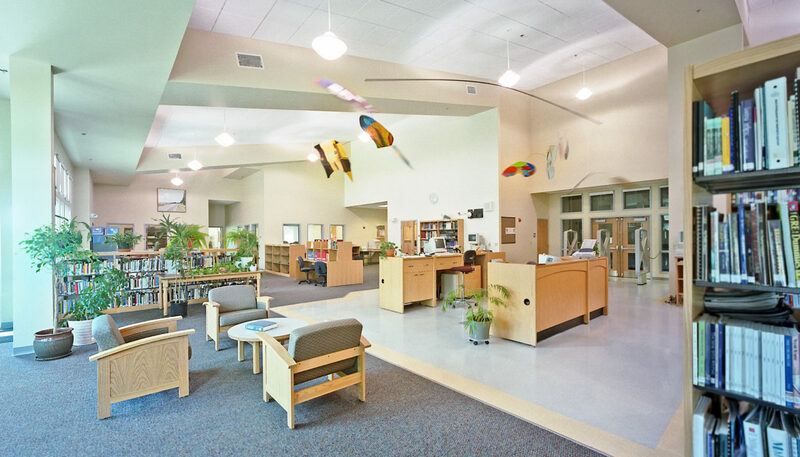 The result is a multi-functional, attractive facility that serves both educational and community needs.